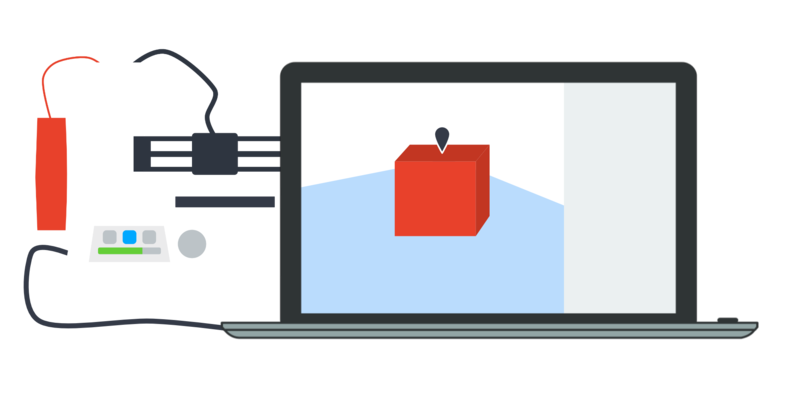 This introductory course is designed for elementary and secondary school teachers especially those who teach art, technology education, science, and computer science as well as anyone with a general interest in 3D printing. From initial set-up to classroom integration, participants will learn how to integrate higher-order thinking skills in an existing course, where prototyped designs connect to real-world learning. Participants will learn how to operate and troubleshoot a 3D printer, and design engaging and practical hands-on projects that are suitable for use with elementary and secondary students in STEAM and PA Core-aligned curricula. Participants will also learn how to find, download, remix, and print items ranging from jewelry to mechanical gears. They will use free 3D modeling CAD software to create, share, publish and print their own custom designs. Join us to transform your lesson plans and projects by enabling students to design and produce decorative items as well as engineered solutions to real-world problems. All participants will receive an assembled Printrbot Play 3D printer and 3 graduate-level professional development credits provided by the University of North Dakota. This course is perfect for any K-12 educator looking to spark creativity and increase student engagement in the classroom! Register today and we’ll provide you with a 3D Printer to take back to your school! In this hands-on exploratory course, participants will learn how to integrate STEM into the everyday classroom. This course will model the engineering process of design, test, analyze, redesign while leading participants through STEM related activities and best practices of teaching and learning. Participants will create a STEM toolbox of activities and resources and that can be implemented into everyday curriculum. In this blended course, participants will meet face-to-face six times for four hours and experience a hands-on approach to STEM in the Classroom. Throughout these six face-to-face modules, participants will engage in hands-on learning, group sharing of ideas, and small breakout sessions that offer differentiation of learning styles. Participants will also engage in 3.5 hours of online work per learning module which includes course readings, reflective responses and collaborative sharing of ideas through Schoology, our course learning management system. Students will create mini products for each learning module and a final integrated STEM Unit. This course is perfect for any educator looking to spark creativity and increase student engagement in the classroom! Register today and we’ll provide you with a STEM kit for your classroom! 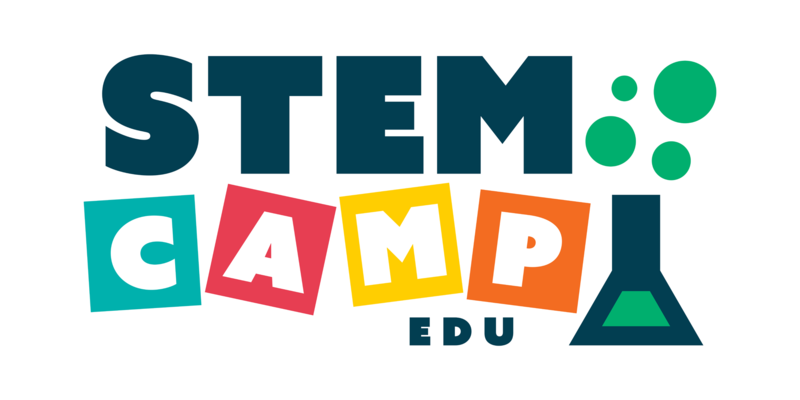 This event will provide an engaging, hands-on experience to learn and teach STEM for K-12 educators. Using the 4 pillars: Explore, Make, Design and Innovate, attendees will engage in tools and resources that encompass a wide spectrum of STEM education. Teachers will discover ways to reinvigorate classroom curricula and discover the power of learner-centered, authentic STEM learning experiences. In a world that’s becoming increasingly complex, where success is driven not only by what you know, but by what you can do with what you know, it’s more important than ever for our youth to be equipped with the knowledge and skills to find problems, gather and evaluate evidence, develop theories, design and test prototypes and find solutions. All young people should be prepared to think deeply and collaborate to become the innovators, educators, researchers, and leaders who can solve the most pressing challenges facing our nation and our world, both today and tomorrow. Attendees will experience and pursue the pillars through speakers, panel discussions, hands-on sessions, and events such as networking, team design challenges, a STEM innovation playground, and makerspaces. Participants will be able to define and articulate STEM education by developing a personalized action plan to advocate the importance of STEM in their schools. We believe technology can help deepen understanding of classroom learning and engage students on high levels when lessons are designed correctly.